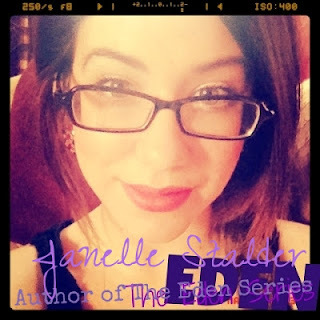 The Cover Contessa: HUGE GIVAWAY: Eden by Janelle Stalder! 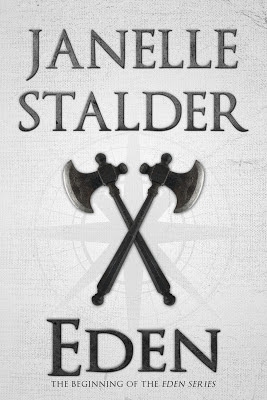 HUGE GIVAWAY: Eden by Janelle Stalder! celebrate this event we are launching a huge giveaway. 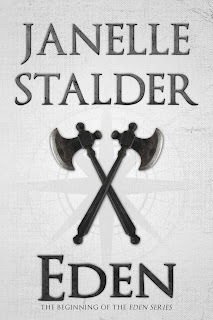 story where worlds collide, tensions mount, love ensues, and war escalates. The Eden Series can be purchased on Amazon and Barnes & Noble, and most other major retailers where books are sold.